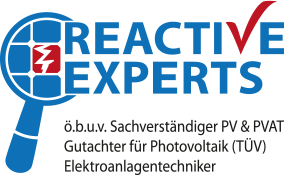 Your specialist for testing photovoltaic and electrical systems. A passion for excellence in everything we do! This philosophy inspires our team of independent experts on photovoltaic systems, construction, and electrical engineering. We independently and professionally assess each system / building element along all critical operations relying on our long-standing and certified expertise. 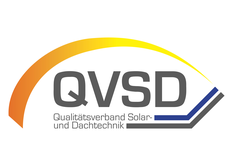 In particular, we focus on the assessment of electrical and photovoltaic systems, an offering that we can actually expand with special expert services in construction engineering and statics. 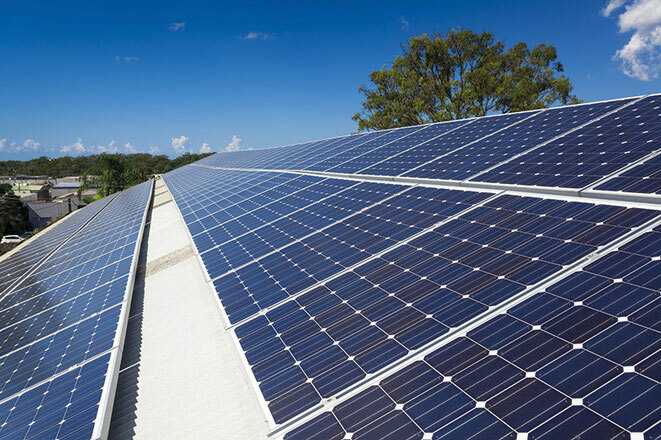 Using the latest testing equipment, we can verify the performance of specific systems and examine photovoltaic systems precisely to provide meaningful answers to your questions. Do your very special requirements fall outside of our services portfolio? If so, please contact us and we shall find a solution together. Hier geht's zu unserer Facebook-Seite!